You’ve probably done due diligence before considering a particular franchise. It’s likely that you’ve read a lot about franchising and you think you know everything there is about buying and running a franchise. But no amount of research can make up for the assistance a seasoned attorney can give you when it comes to understanding and signing a contract. It’s a grave mistake to go about it alone. It may surprise you to know that the rate at which franchises fail is about the same as that of independent businesses. The failure rates in some franchise chains go as high as nine in every 10 businesses. What makes the difference is the franchise you choose. The best franchise chains have almost nil failure rates. That’s why you need to do your research well. As you consider investing in a certain franchise, it’s crucial that you take the time to meet other franchisees in the same organization to find out their experiences. You’re going to make this brand your life, possibly for several decades. It’s best to get a feel for how things are going to be like before you take the plunge. 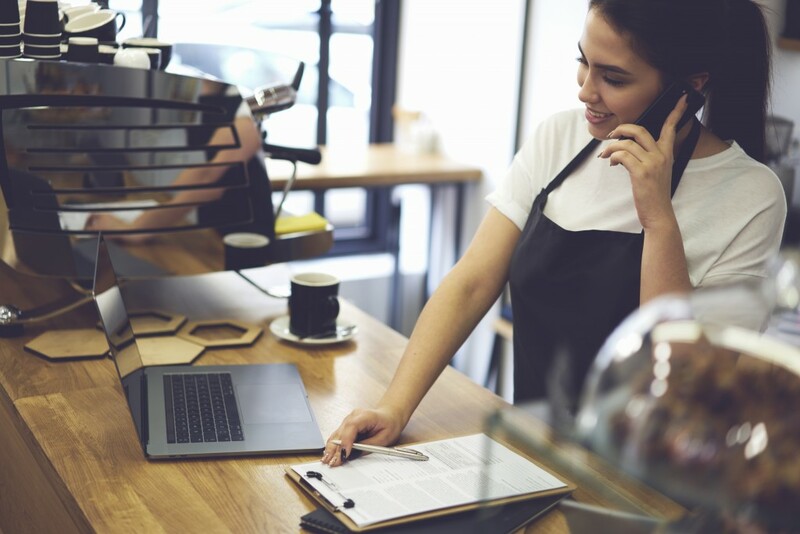 There are certainly many good things that come with purchasing a franchise, but there are also potential pitfalls you need to avoid. Veering from rookie mistakes can save your franchise from becoming a horror story.